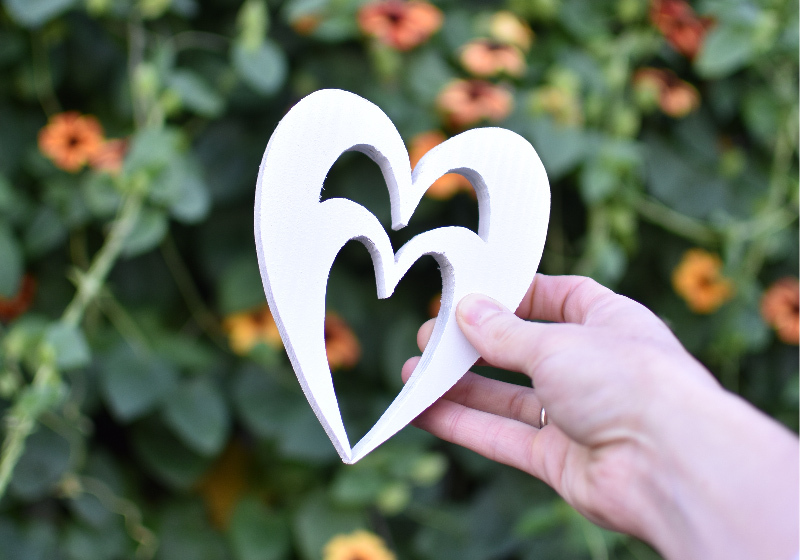 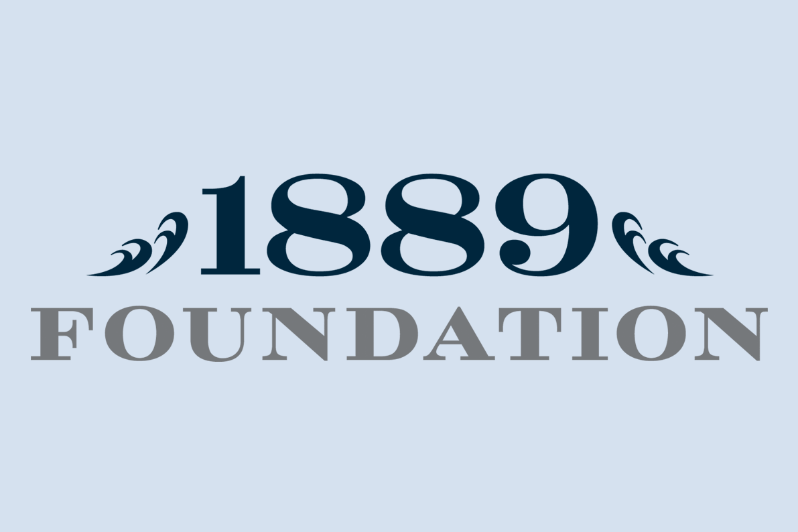 1889 Foundation is delighted to support the next generation of nurses with scholarships! 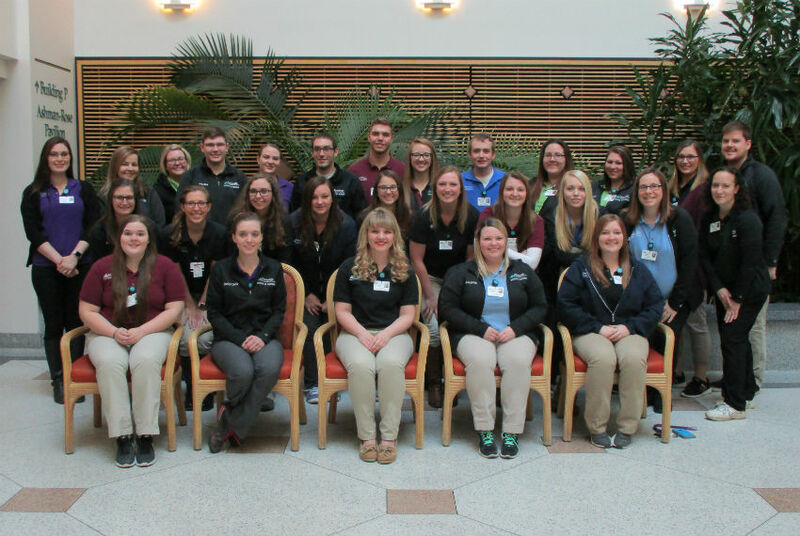 These nursing scholarship recipients are all students at Conemaugh School of Nursing, and gathered recently for a group photo. We congratulate them and wish them all the best as they continue their studies!